Welcome to your new home. 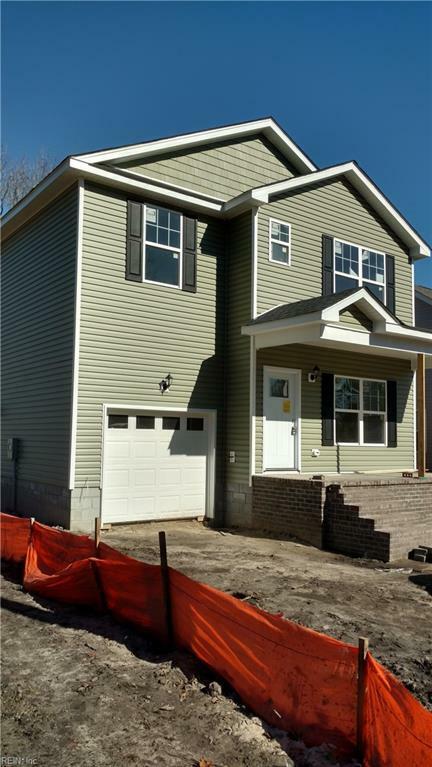 Beautiful new home with spacious front porch and deck to enjoy this quiet neighborhood. Lots of room in this 4 bedroom. Open floor plan but distinct areas for living room, dining and breakfast area. Quality cabinets and granite in kitchen and bathrooms. Bathrooms tiled including tiled shower surrounds. 2 walk in closets in the master bedroom. Lots of space to enjoy on this large lot. Stainless steel kitchen appliances. Move in ready.